in order to fits various plant varieties, farm divided into 11 zones. Our main plant are Dendrobium and Mokara. 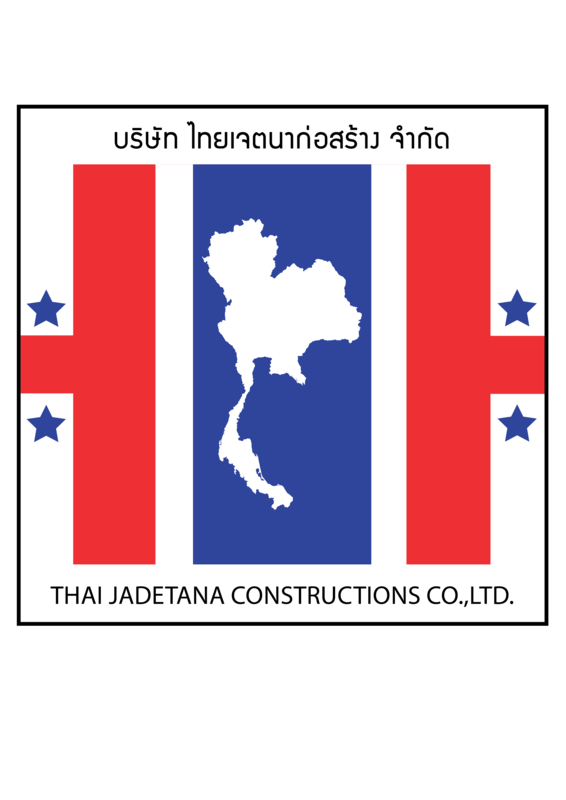 Since we are the leader of the Thailand orchids exporter. 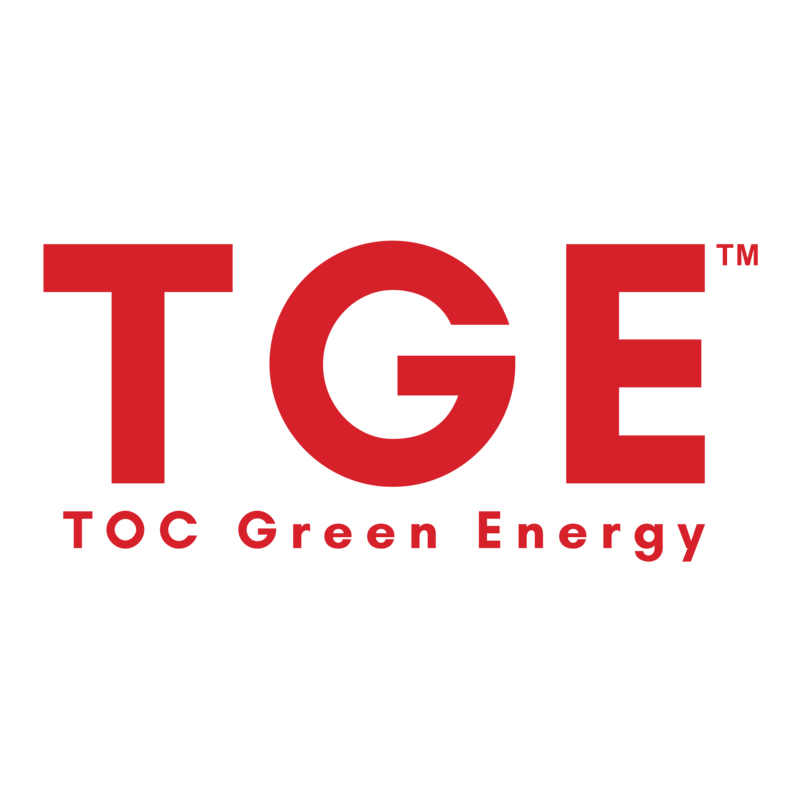 We start to established our own tissue culture laboratory under TOC Group. to increase our flower productivity to serve the world market. We also accept the OEM term for all orchid growers around the world. starting to export “Sanseveria” since then. 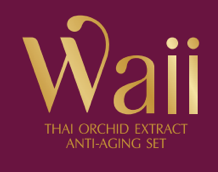 Auengthai was established to promote developed orchid extract products. We have continusally done the research and development in orchid extraction to supply the cosmetic market with best cosmetic products ant for customers to experience orchids the difference way.